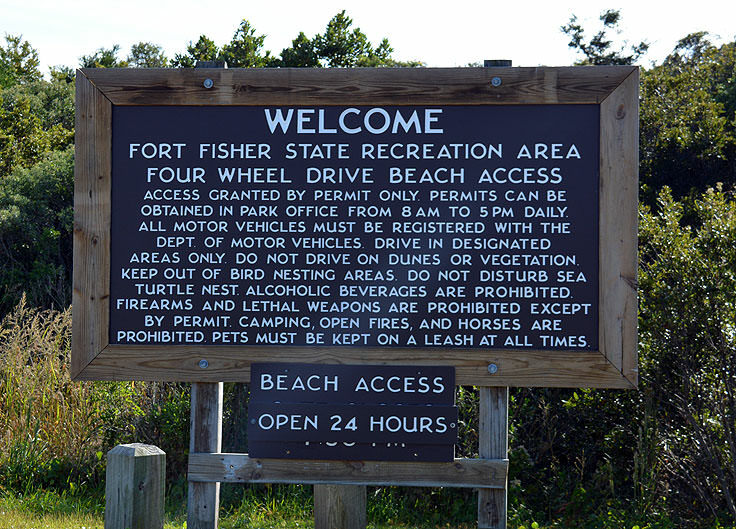 Clean and uncluttered beaches and a remarkable local history combine to make the Fort Fisher State Historic Site one of coastal North Carolina's most treasured barrier island attractions. 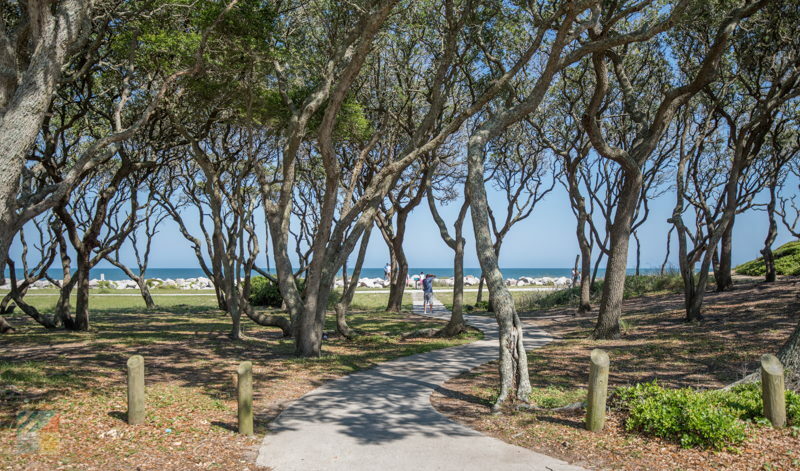 This incredible locale, just miles away from Carolina Beach, is home to gorgeous stretches of shoreline, thickets of nature trails and live oaks, and the original site of Fort Fisher itself, a relic of the 1800s and an instrumental turning point during the Civil War. 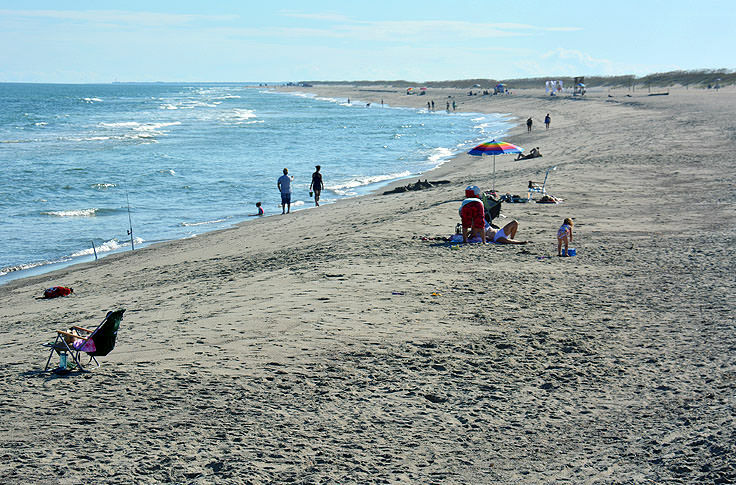 Visitors come to this region, either south from Carolina Beach via route 421 or across the ferry from Southport, for a myriad of reasons. 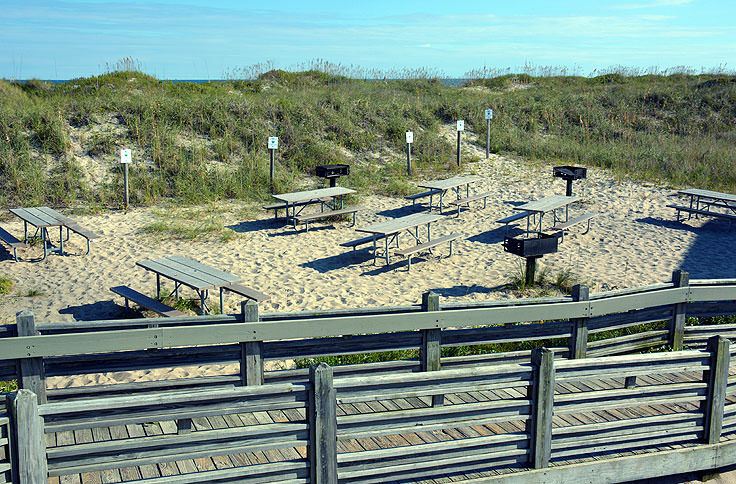 History buffs love to walk along the same beaten paths that were once manned by desperate but determined Confederate soldiers, while nature lovers and beach bums simply want to escape to one of the region's most scenic parcels of coastline. 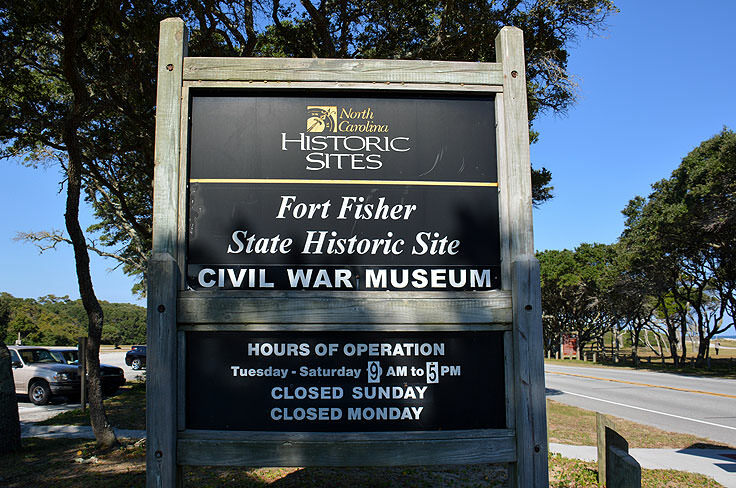 That said, the site is best known for its instrumental role in history, and though it remains a small historical attraction that's separated from the mainland by miles of the Cape Fear River, the Fort Fisher State Historic Site is nonetheless one of the most revered North Carolina Civil War landmarks, and its legacy continues to enthrall and engage hundreds of thousands of new visitors every year. 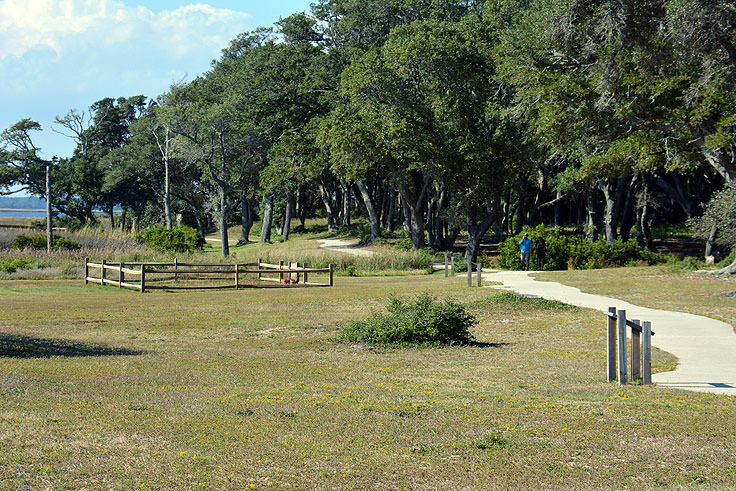 The first artillery batteries along the 200 acre barrier island fort were placed in 1861, coinciding with the fort's construction and the first deployment of Confederate troops to this otherwise virtually deserted barrier island. It was the very beginnings of the Civil War, and the town of Wilmington, which was located just 29 miles to the north, was immediately recognized by Confederate leaders as an essential component to the southern states' survival. 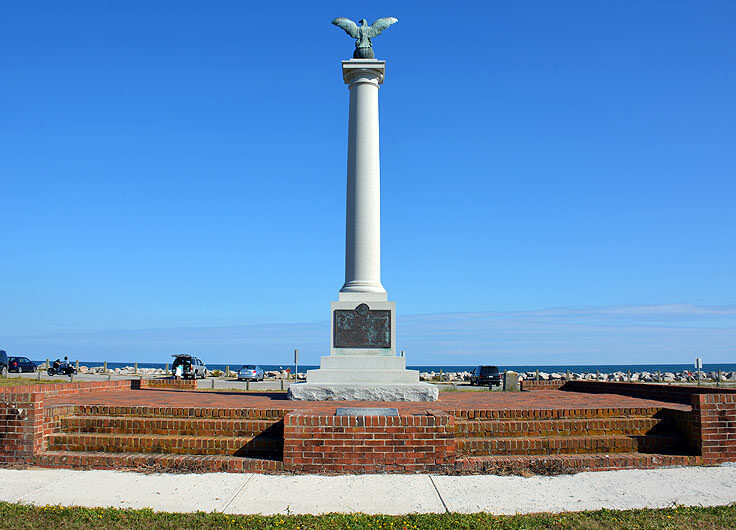 Responsible for the importing of the majority of the South's goods and supplies from foreign countries, Wilmington was always recognized as a port town that had to remain a southern stronghold in order for the Confederates to win. 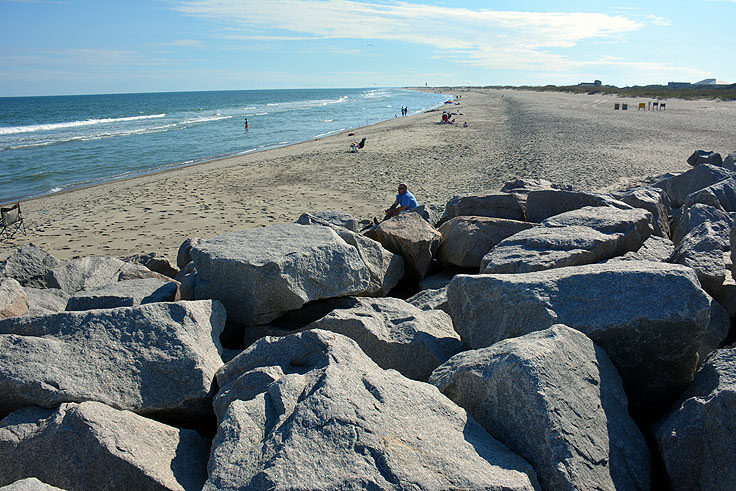 This reputation was cemented after the fall of Norfolk, Virginia in 1862, leaving Wilmington as one of the last remaining large port towns under the Confederate's command. 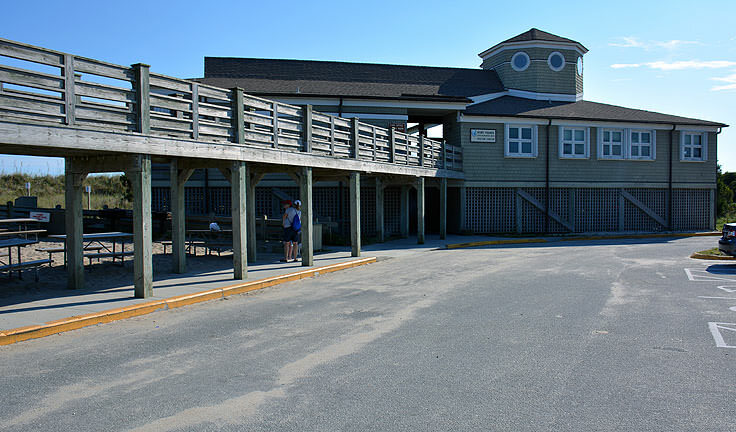 Fort Fisher was one of many local forts that were built to protect the region, but it was easily the South's best fort for securing Wilmington. By 1863, it was the South's largest fort, visited by President Jefferson Davis, and providing a far-reaching defense that extended from land to sea. 22 guns were raised 12' feet above sea level in order to attack ships within a one-mile radius, while over 15 land mounds covering 1,800' feet of terrain held 25 more additional guns, a full 32' feet above sea level, that could target oncoming Union ships. 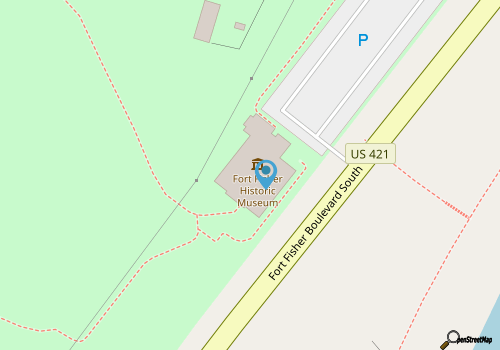 The fort, which by 1864 had 2,400 soldiers guarding the area, was a prime target for Union troops, but it wasn't until January 12th, 1865, when the northern forces were able to stage a successful strike. On that day, Major General Alfred Terry of the Union army attacked the fort, just weeks after his predecessor had failed to capture the site, with a long bombardment assault from the water from 56 ships laying just off the coastline. The bombardment lasted for over two days, and was followed with a land attack with 8,000 soldiers piling onshore for hand to hand combat with the exhausted Confederate soldiers. Once the Union troops were able to enter the site along Shepherd Battery, forcing the Confederates to fight behind the walls of their own fortress, it was clear that the battle was loss. The land battle lasted just 6 hours, and just a month later, the Union officially occupied Wilmington and all trade to the port was cut. 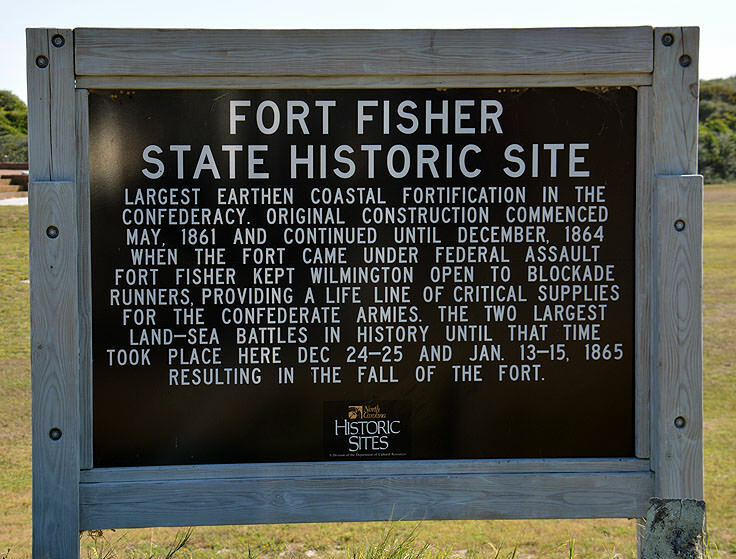 The end of the war followed shortly thereafter, and many historians believe that the fall of Fort Fisher solidified the end of the South. 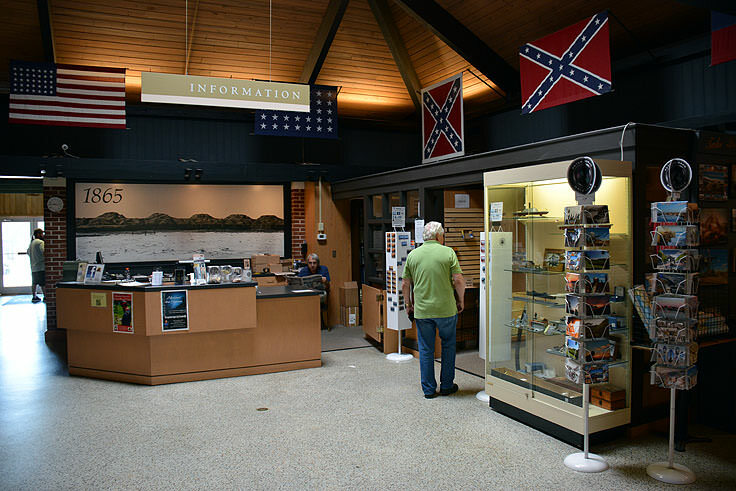 Today, just 10% of the original southern fortress stands, along with a restored section of the palisade fence, however the present day grounds, Visitors' Center, and local exhibits are still an awe-inspiring site for Civil War history buffs. 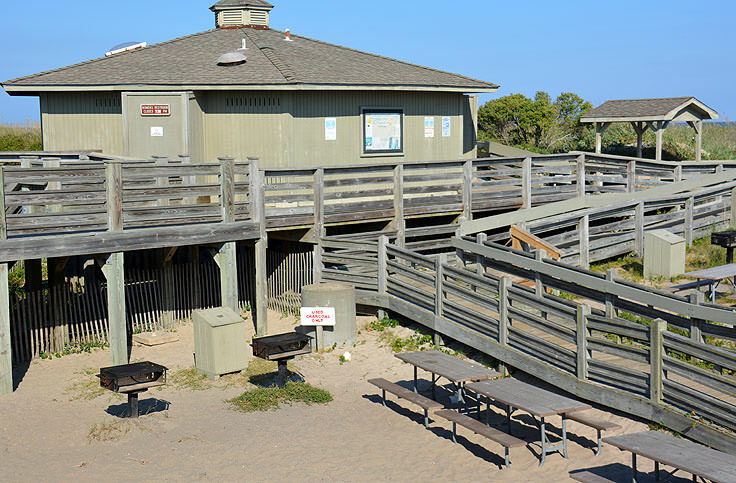 The restored Shepards Battery features a reconstructed and fully operational heavy seacoast cannon, (which is fired to the public's delight during special events), while the extensive self or professionally guided "tour trail" outlines 15 outdoor exhibits that surround the remnants of Fort Fisher. 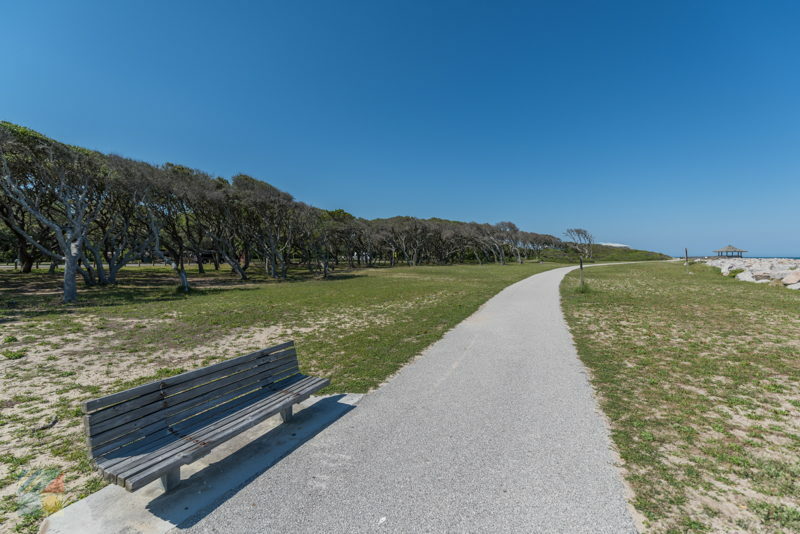 On this tour, visitors can take in panoramic views of the site via two gazebos, walk along the battle acres, and travel along the perimeter of the earthen mounds that compose the majority of Fort Fisher. 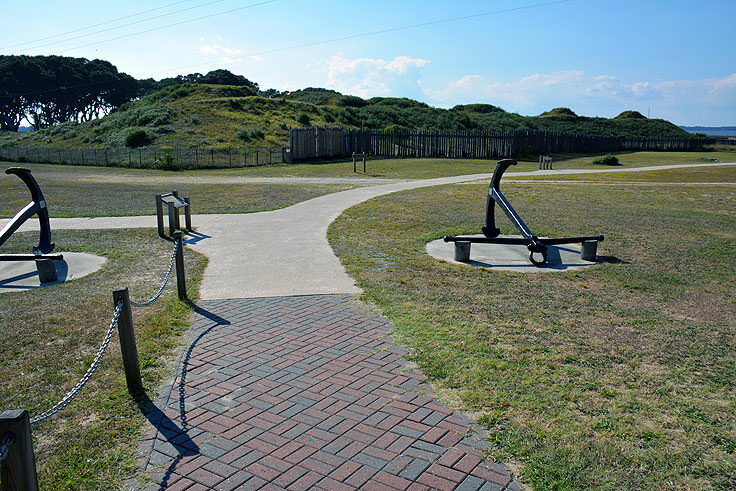 The tour trail is about a quarter mile long, encircling the main area of the fort, and is handicapped accessible with minor assistance. 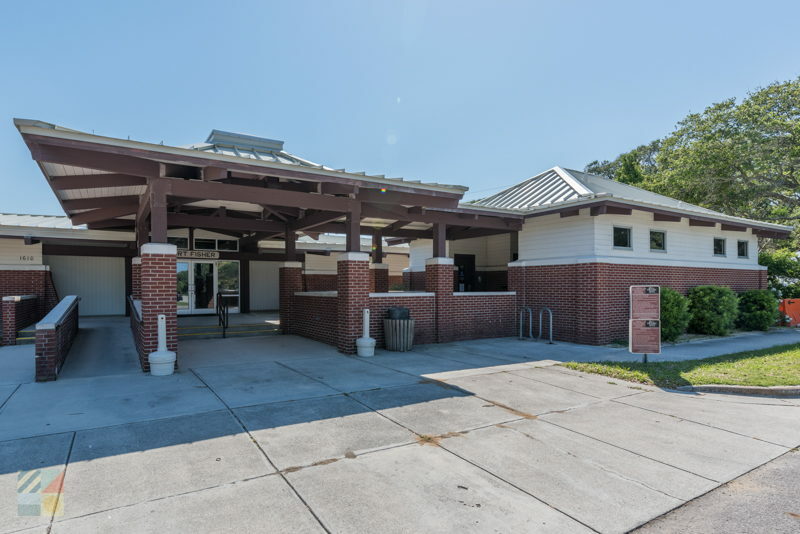 All tours begin at the Visitors' Center, an extensive one-story brick building that sits at the site's entrance, and features a world of historic and interactive exhibits. 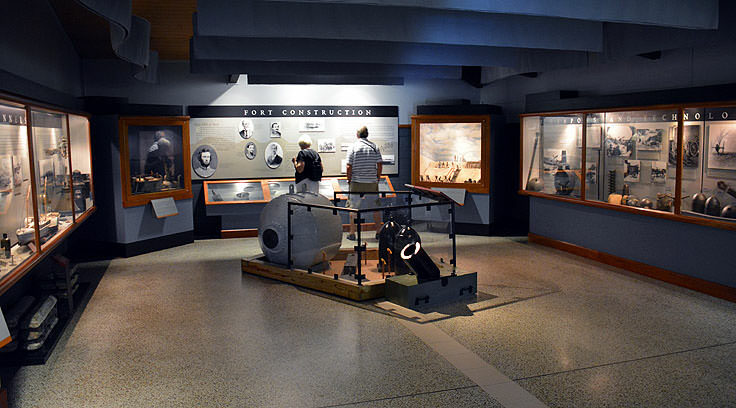 Visitors can explore the 16' foot long fiber optic map which outlines the final battle of Fort Fisher in great detail, see extensive presentations on the famed blockade runners that kept the South going throughout the war, and delve into the painstaking building of the fort itself, from the initial construction to the weapons and technology that were implemented to protect the North Carolina coastline. 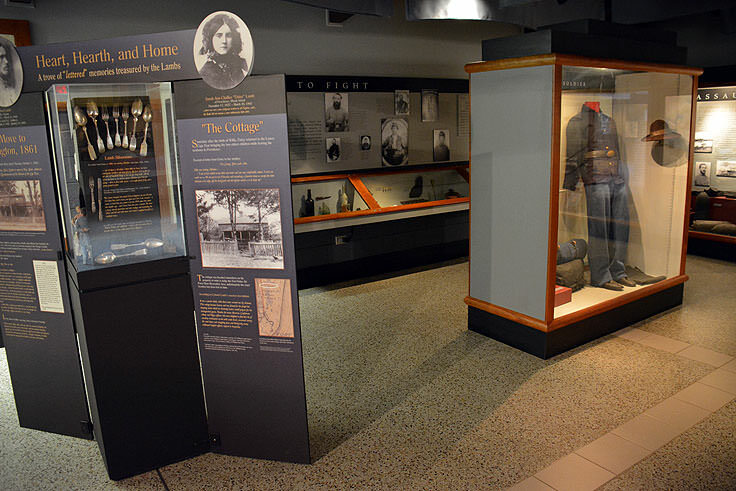 The Visitors' Center also boasts a gift shop and an audio-visual exhibit that unfolds the entire history of Fort Fisher in a quick but engaging 10 minute presentation. 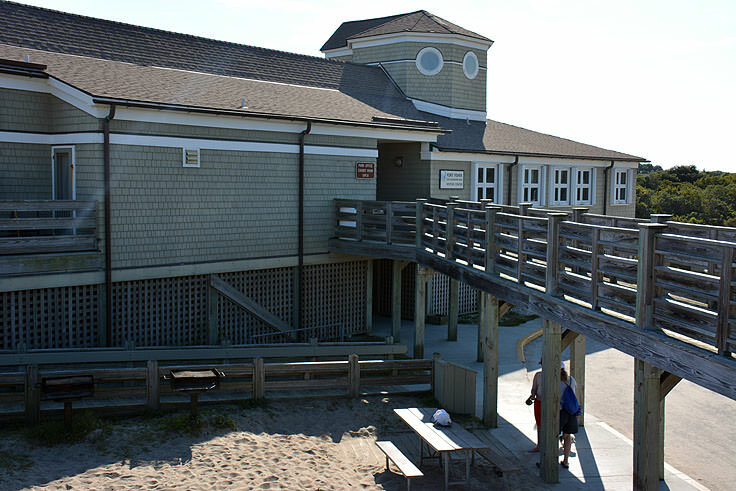 There are no admission fees, (although donations are appreciated), and the Fort Fisher State Historic Site is open Monday through Saturday, 9:00 a.m. through 5:00 p.m., and Sunday from 1:00 p.m. until 5:00 p.m. with slightly limited hours from Labor Day until Memorial Day during the winter months. 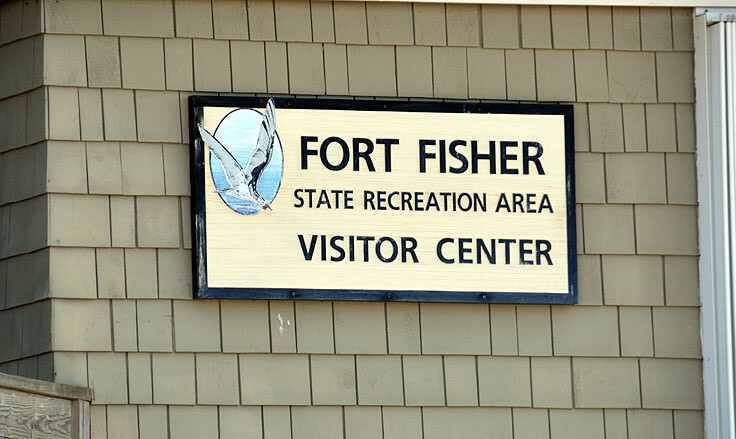 The fort also hosts special events, including educational programs, lectures by visiting experts, and Civil War reenactments, and a detailed list of upcoming events can be found online. 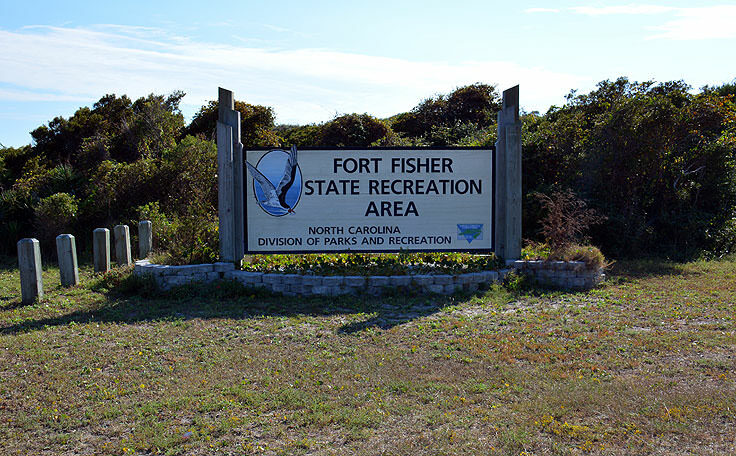 The fort also borders the stunning Fort Fisher State Recreation Area and the NC Underwater Archaeology Center, making a day at Fort Fisher a memorable event that can cater to all interests. 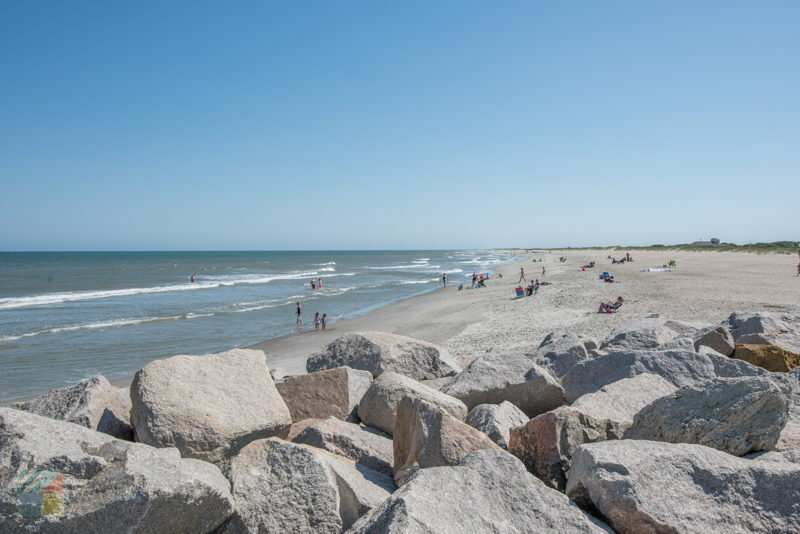 While the local beaches may make the biggest splash, the true treasure along this southern North Carolina region is the Fort Fisher State Historic Site. 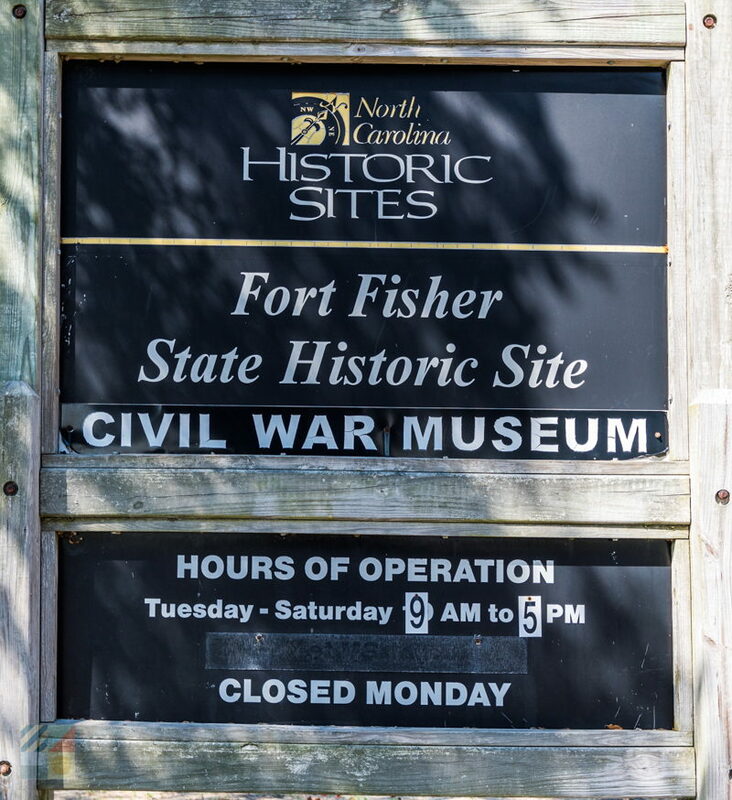 A famed destination for Civil War history fans, and a surprising attraction that will engage visitors of all interests, this site is a well-preserved testament to Coastal Carolina's importance during the Civil War. 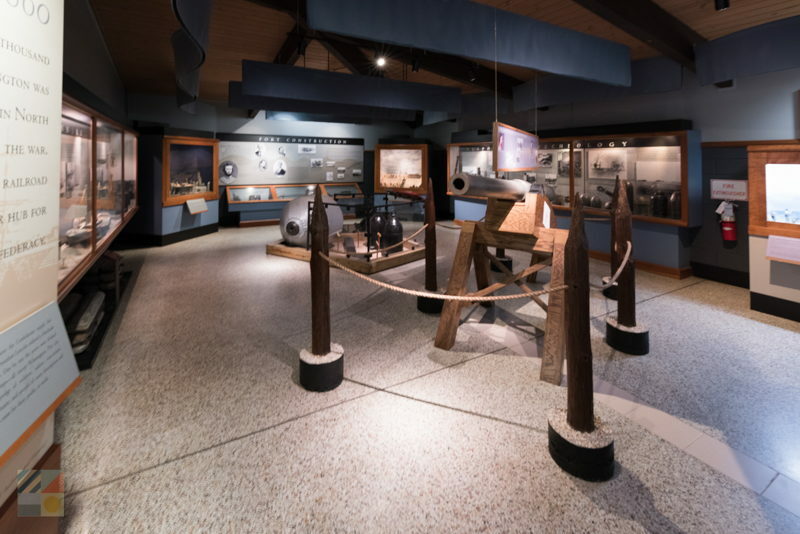 Visitors should certainly come to Fort Fisher for the exceptional beaches and wildlife, but should definitely stick around to explore this fascinating, and history-changing aspect of North Carolina's legacy.